Mastered by miss Kim Y. 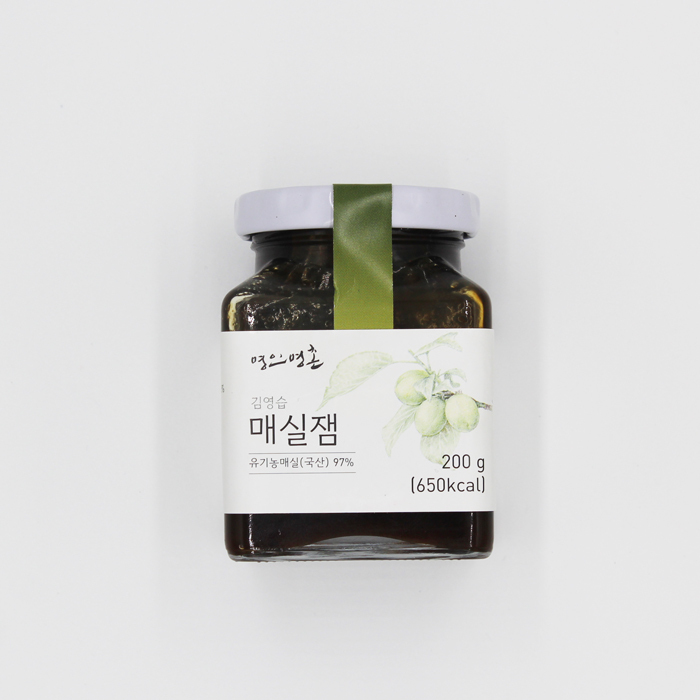 The Korean plum variant ‘maesil’ contains many citric acids and boosts the metabolism. Wine is the primary product that is made of these fermented fruits. But there are alternative ways to enjoy them, like in this jam. Once upon a time people believed that sesame oil ‘gave life’ to people and it was considered as very valuable. 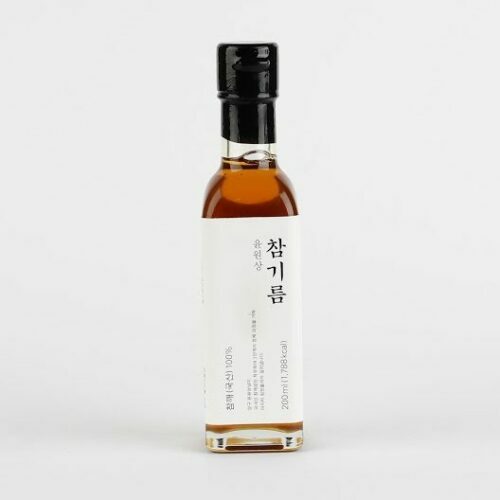 Sesame oil is still produced with traditional methods. The refinery process in three phases expels all impurities and preserves the typical flavour of the sesame seeds. The specific taste and smell of tangerine the korean variant “omija” appeals to all of our senses. This sweet fruits contain no chemicals nor preservations, in orde to maintain the authentic flavour of the tangerine. Suitable for cocktails, drinks, sauces or yaourt. 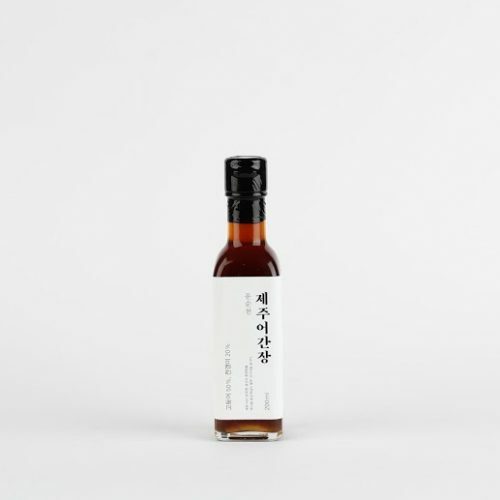 This sauce is the result of the traditional process of year-long fermentation of fish that is caught along the shores of Jeju, a volcanic island in South-Korea. The sauce is filtered two or three times. It is concentrated and adds some spiced flavour to any dish.